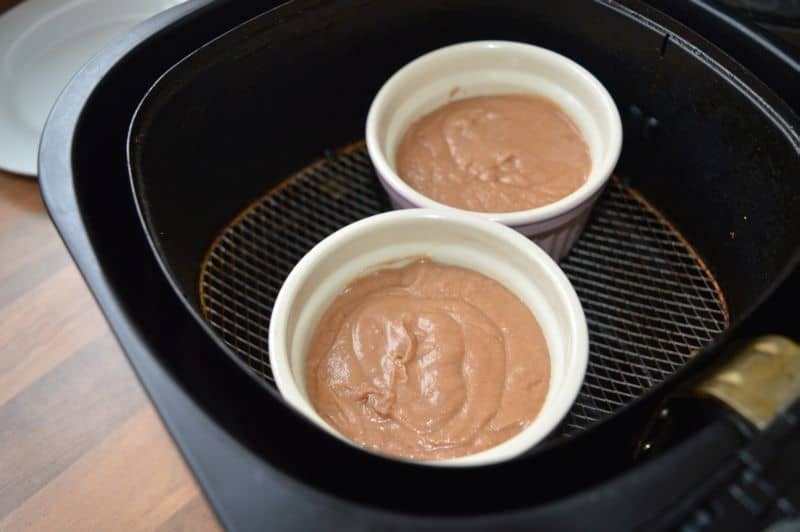 A quick dessert recipe Chocolate Pudding,I made using Air Fryer. 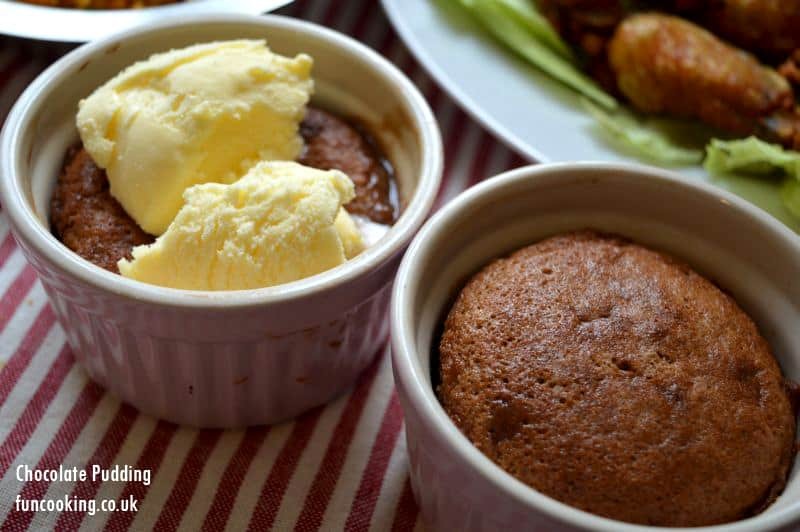 Basic recipe is very much similar to chocolate lave cake with slightly difference. Plus point of this recipe is you can make it ahead of time then keep in fridge. Whenever you need it just cook it in air fryer and it will be ready in 12-15 minutes. Also try my chocolate cakes recipes you will love them. 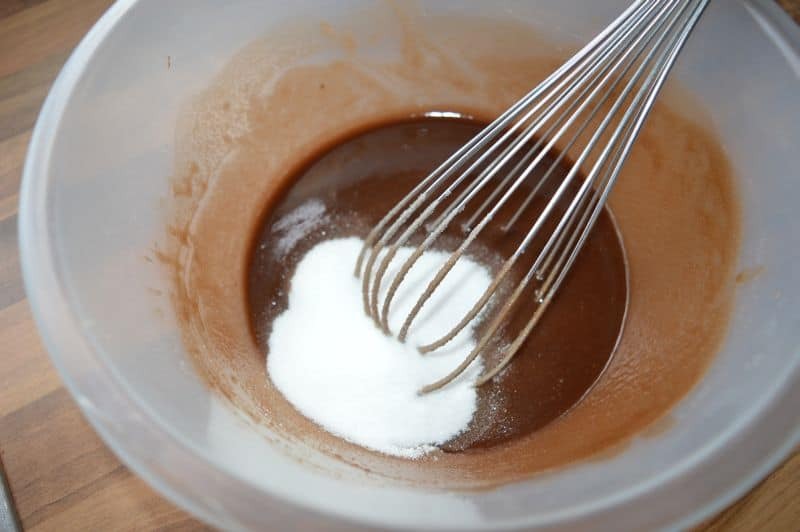 This is a good recipe for kids who love chocolate. Texture of this pudding is melting inside. Serve it with whipped cream or vanilla ice cream. 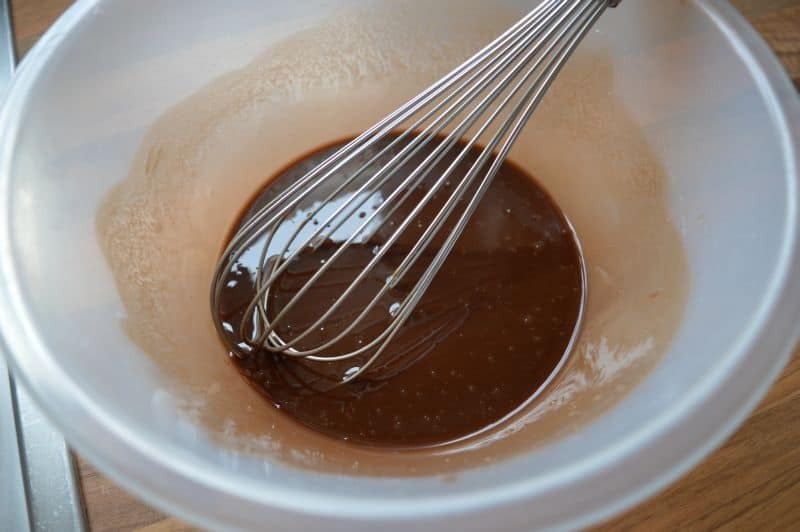 I used milk chocolate in this recipe, you can also use dark chocolate if you like deep chocolate flavour, I used it because I like the flavour of milk chocolate. 1. 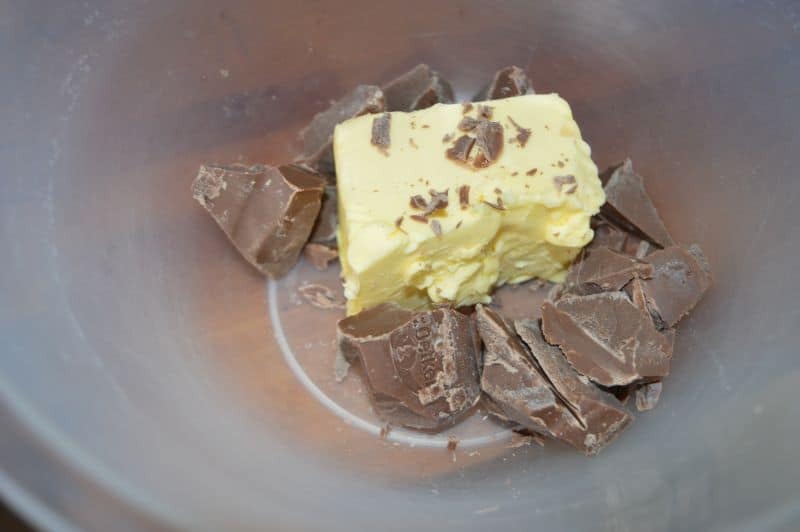 In a bowl add butter and chocolate. Microwave it for almost 50-60 seconds. 2. 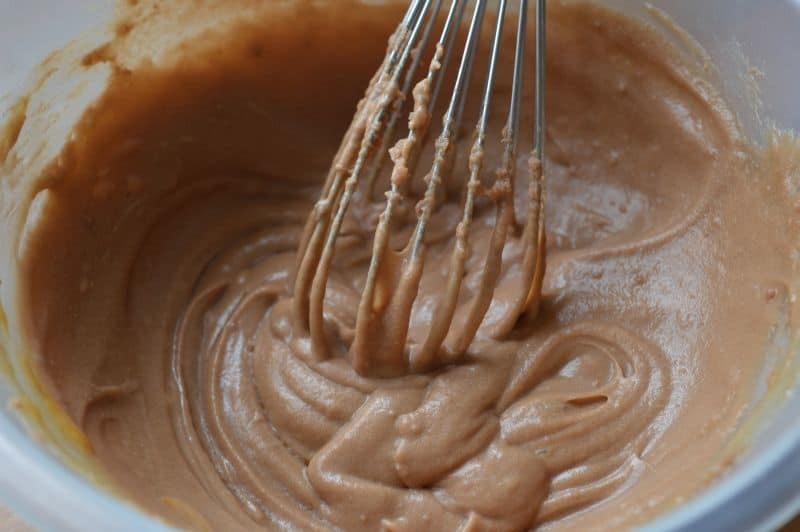 Mix it well with a whisk. You can also melt it on a double boiler. Now let it cool slightly. 4. 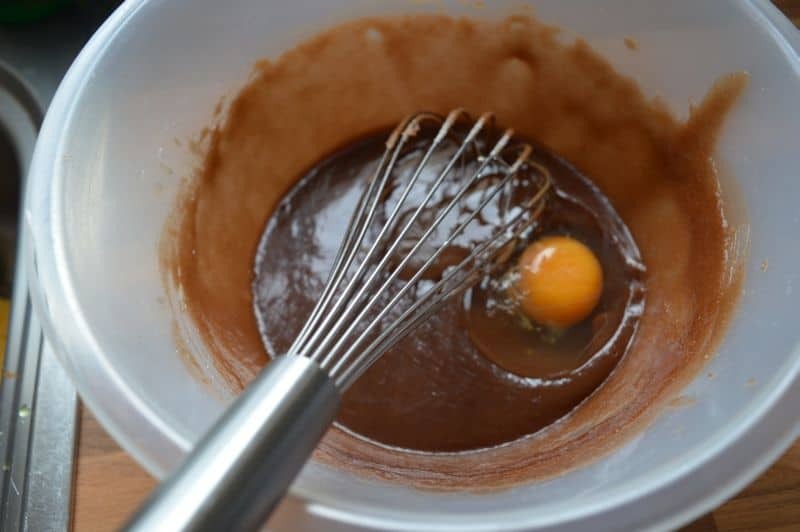 Add in eggs 1 by 1 and mix well with same hand whisk. Do not add next egg until first one mixed well in it. 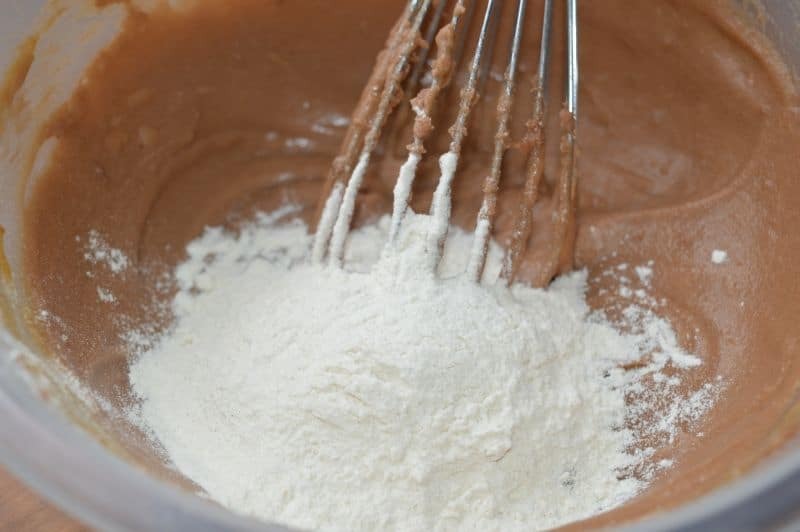 Now add flour and mix well. 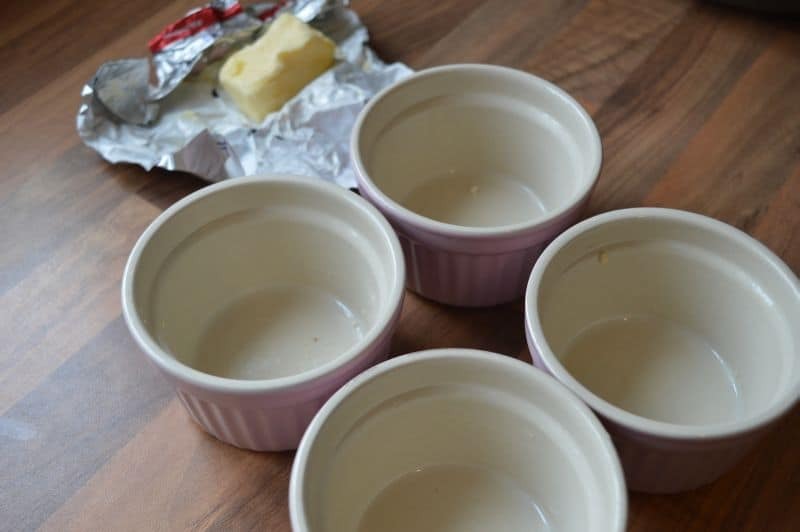 Now take your ramekins, grease them with butter. 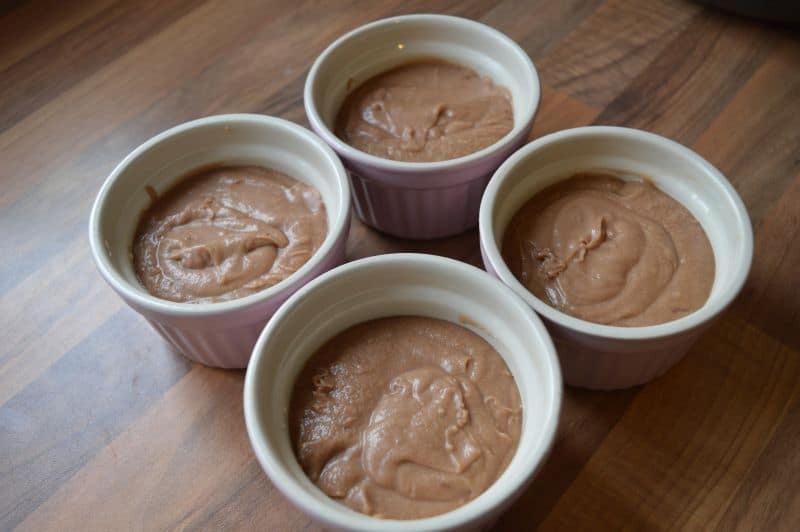 Divide your batter into these 4 ramekins. Cover with clingfilm and keep in fridge if you want them later. Or cook them now. 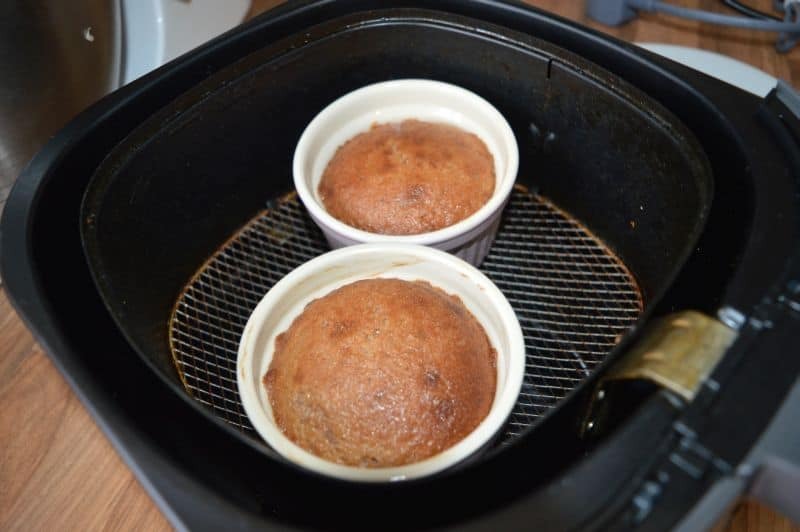 Keep in air fryer. Cook at 180 C for almost 12-15 minutes. 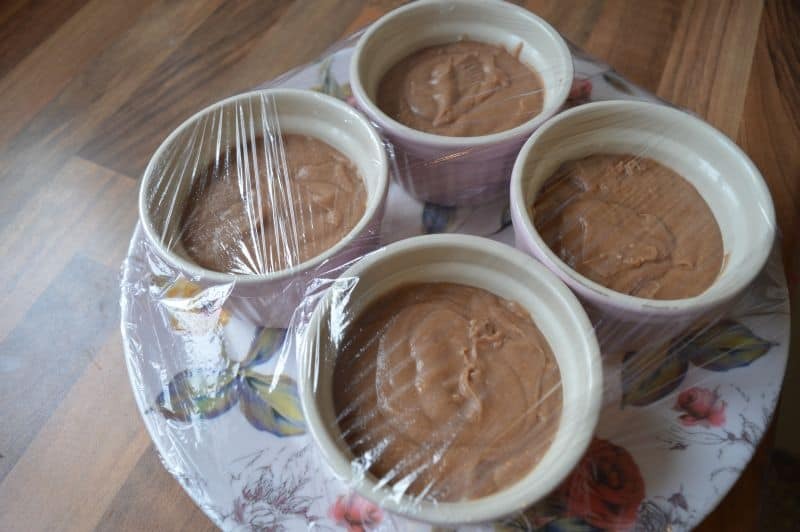 Chocolate pudding is ready. Texture will be melting inside. 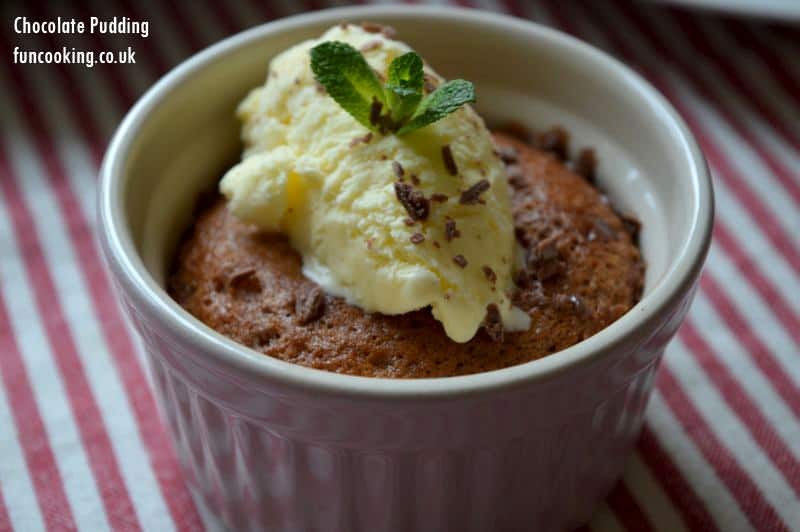 Serve it with vanilla ice cream or whipped cream. Can it be baked in d oven. At what temperature?